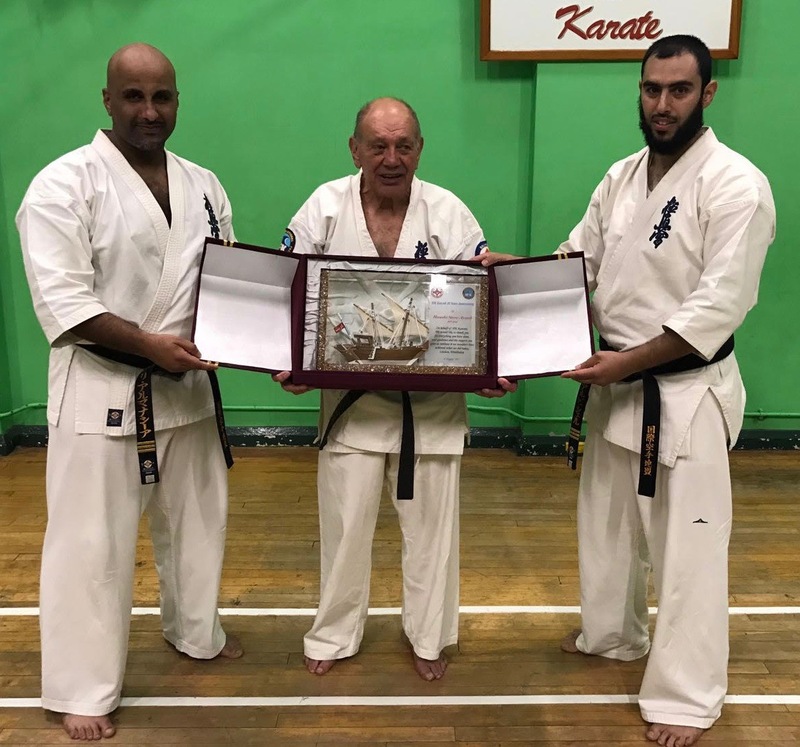 The KFK Committee represented by Sensei Ali Al-Manaseer and Sensei Bader Al-Bashir and on behalf of all IFK Kuwait members honored Hanshi Steve Arneil 10th Dan founder and President of the IFK on the 4th of September 2017 for the 10th anniversary as member of the IFK in Wimbledon, United Kingdom. 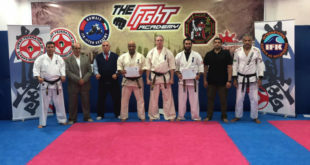 We also thank Shihan David Pickthall 7th dan IFK Vice-President for attending this event. 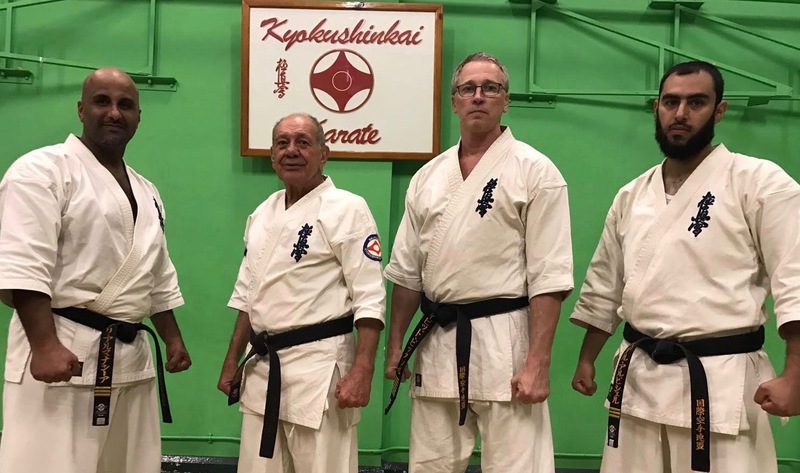 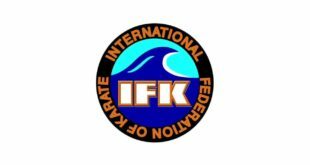 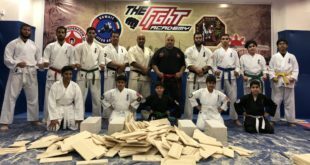 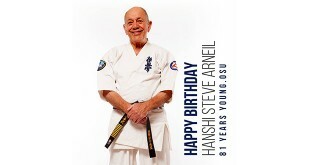 We wish Hanshi and the IFK all the best and look forward for more development for Kyokushin world wide and in Kuwait.